According to the 2011 Census, about 70% of India lives in villages. To cook, a majority of rural households use home made stoves put together with bricks and mud, using dried cow dung cakes (biomass) as fuel. 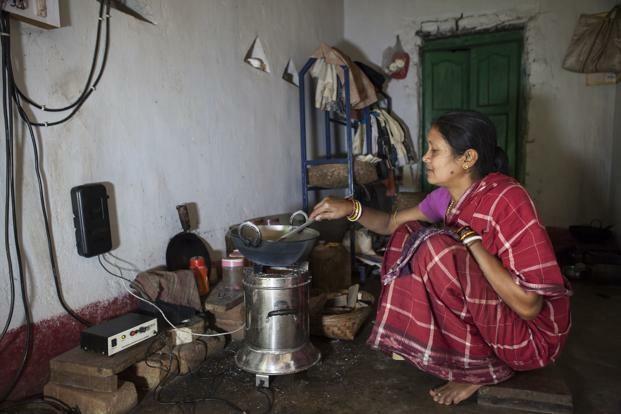 Though cheap and easily available, bio-mass is a major source of deadly black carbon, exposure to which can cause long-term respiratory diseases and even cancer in women who inhale smoke from the stoves.